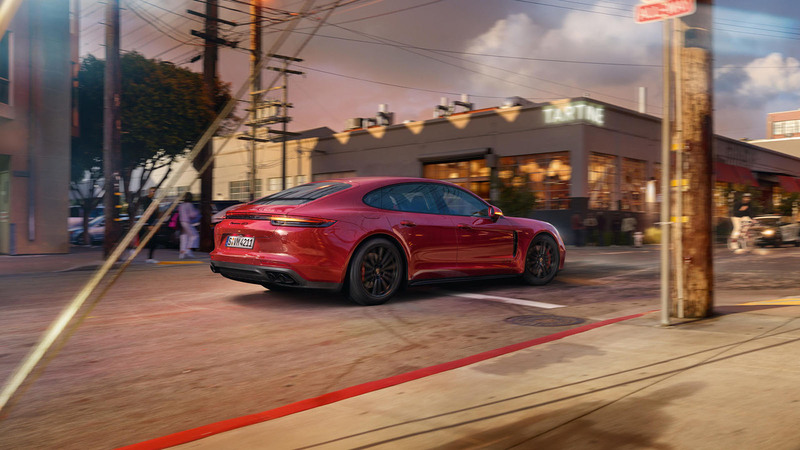 If you pursue ambitious goals you also have to stay focused. Concentrate on your strengths. 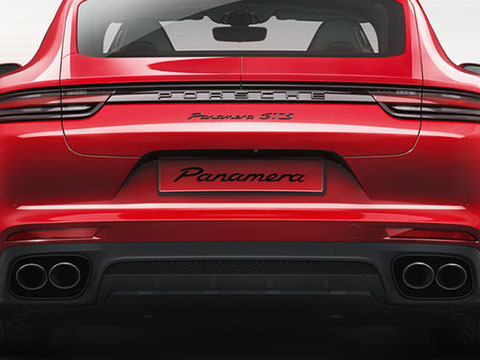 Focus on the essential. 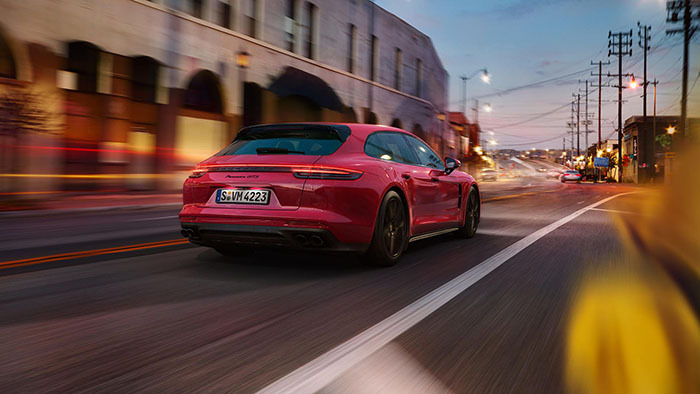 Three letters embody this perfectly and, together with the name Porsche , have made history on and off the race track: GTS. 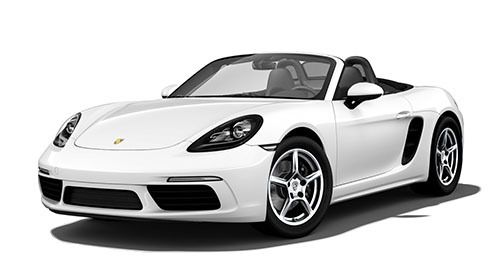 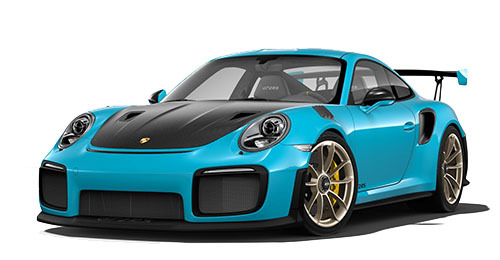 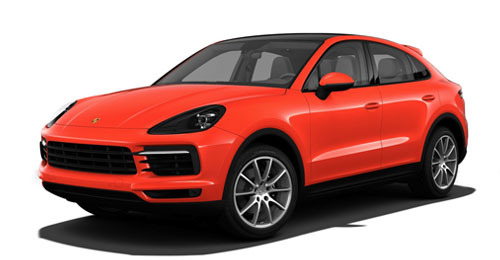 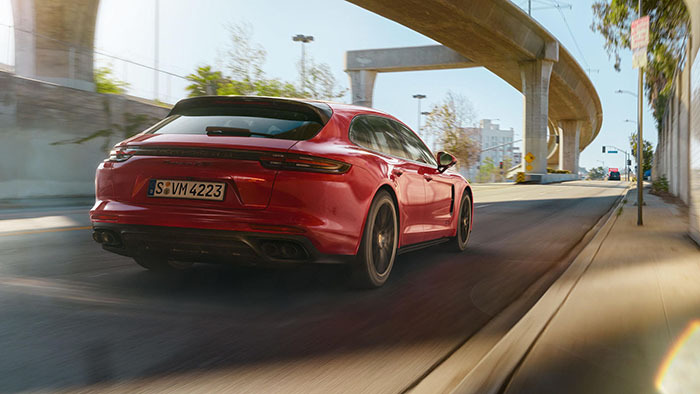 This has always been our byword for the direct, unadulterated, powerful driving pleasure that combines top performance on the race track with great sporty performance in the everyday. 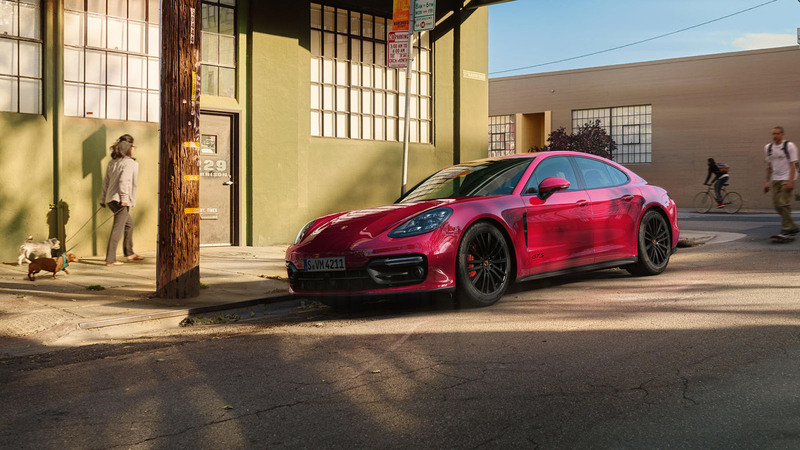 For our engineers it was once more a matter of honor and challenge to bring together the concept of a Panamera with the GTS principle. 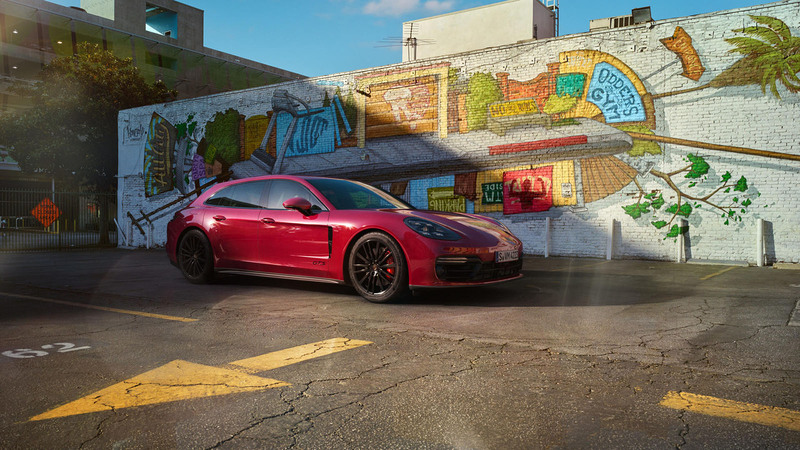 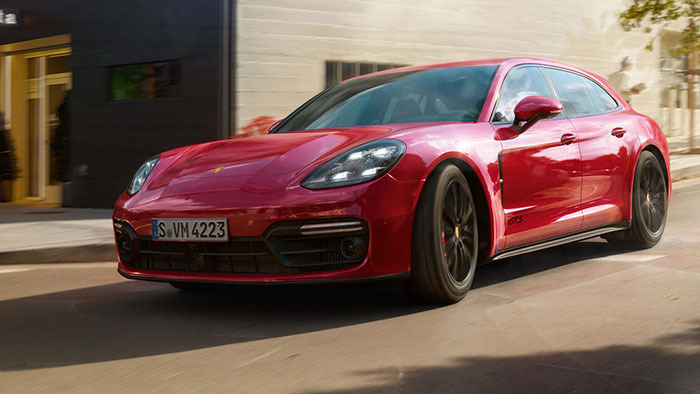 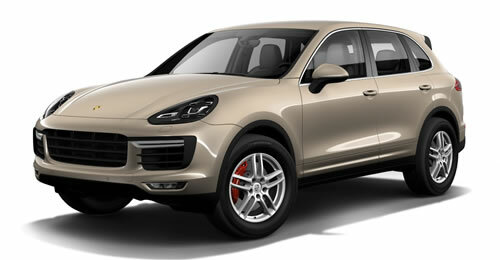 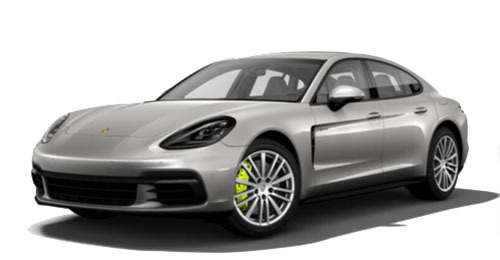 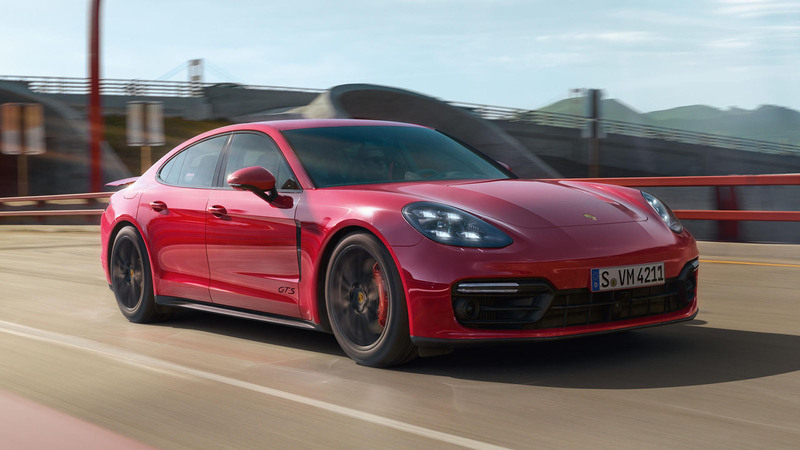 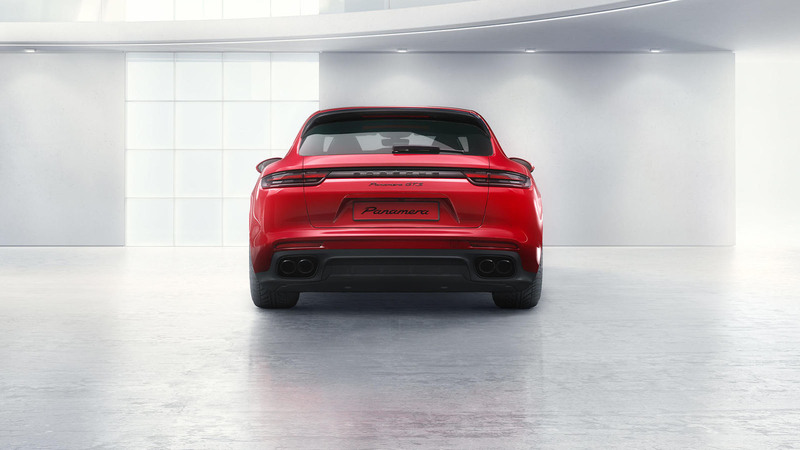 This is the result: the new Panamera GTS and the new Panamera GTS Sport Turismo . 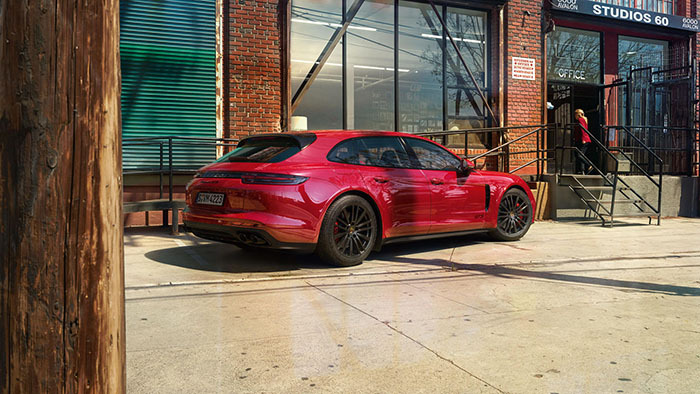 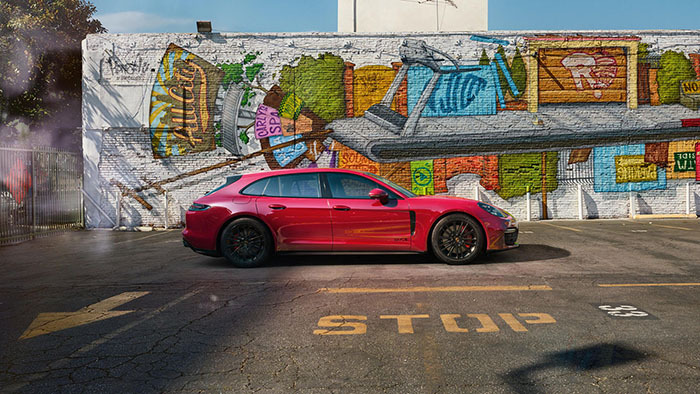 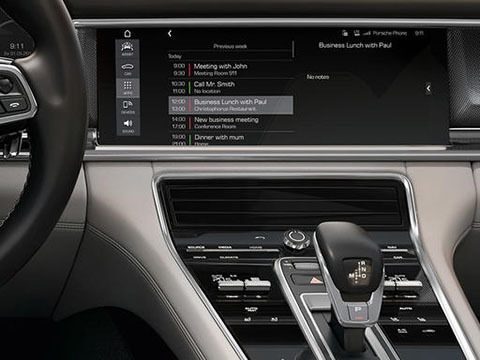 The particular strength of the Panamera , in uniting opposites, can be seen as soon as you get in: thought-out ergonomics and great comfort combine with obvious sporty performance. 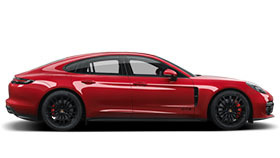 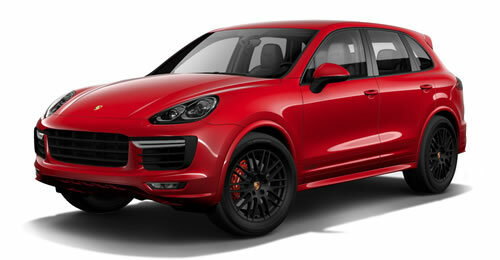 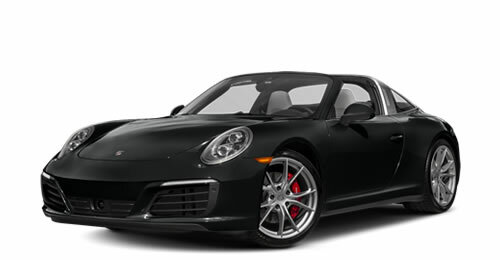 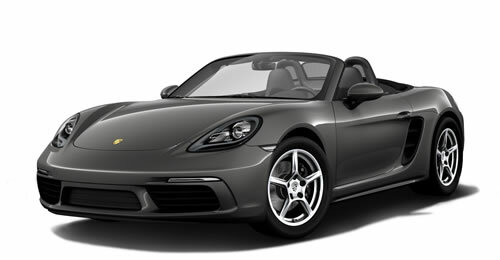 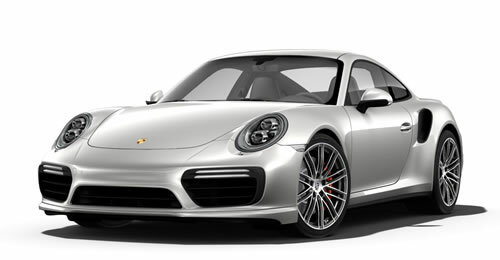 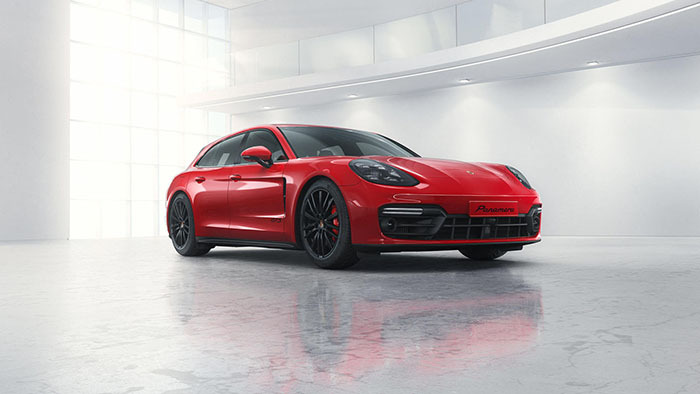 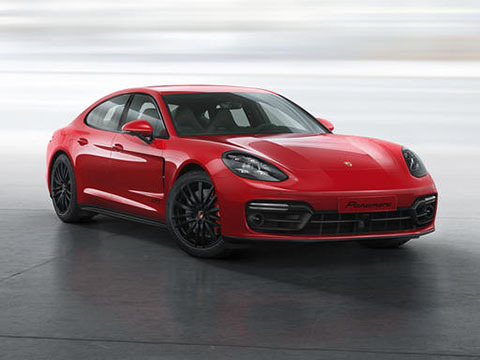 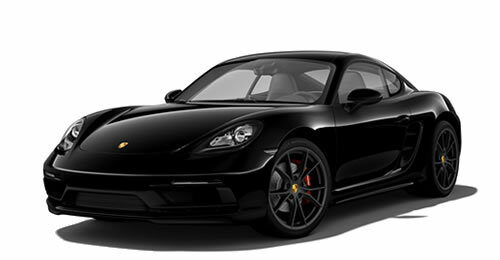 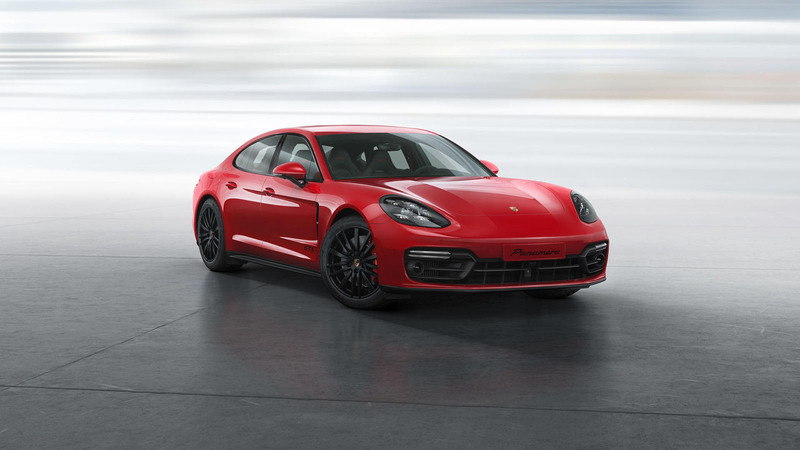 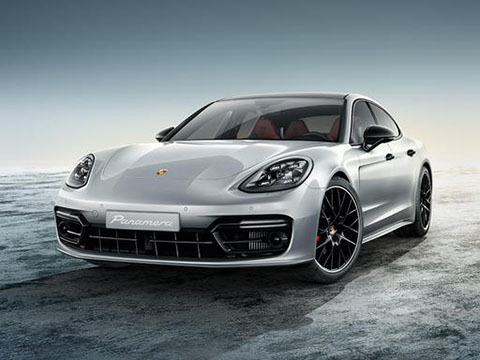 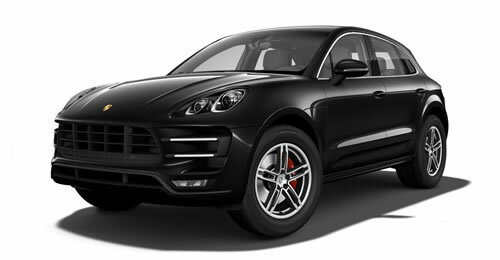 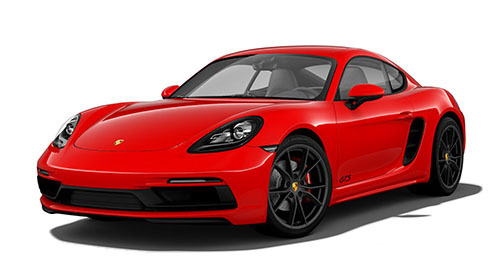 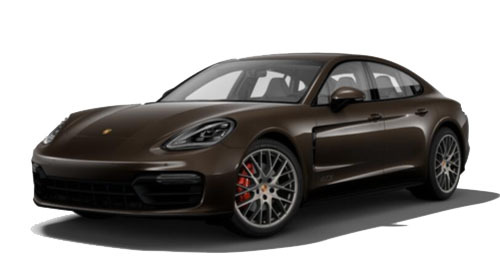 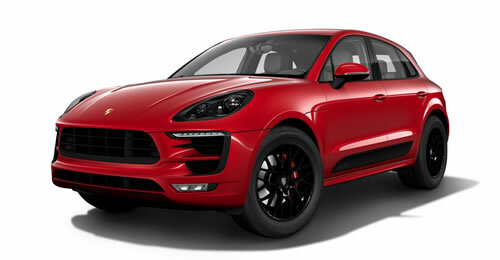 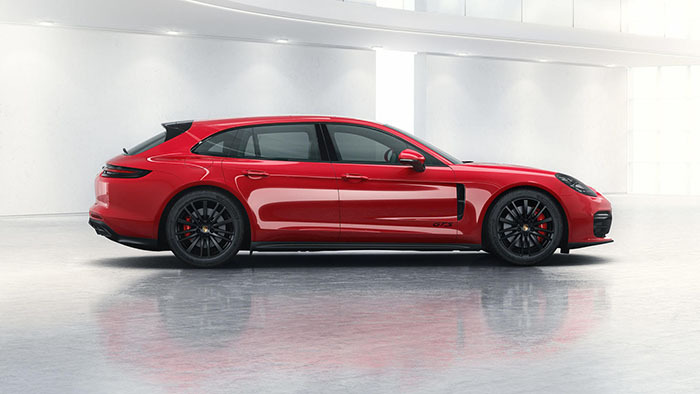 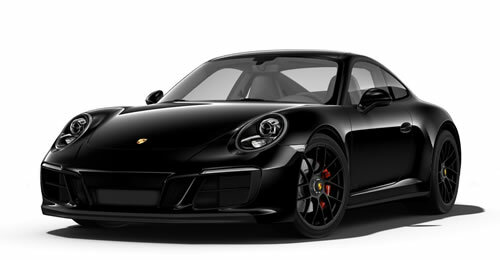 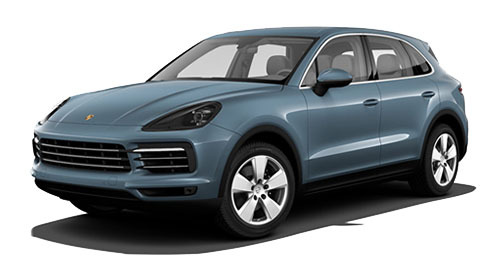 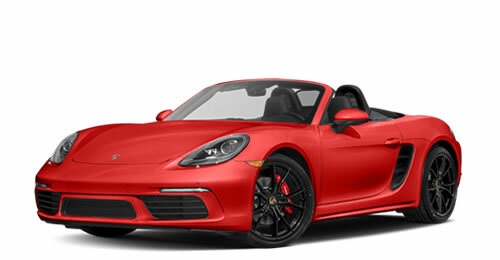 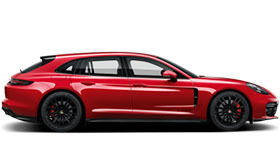 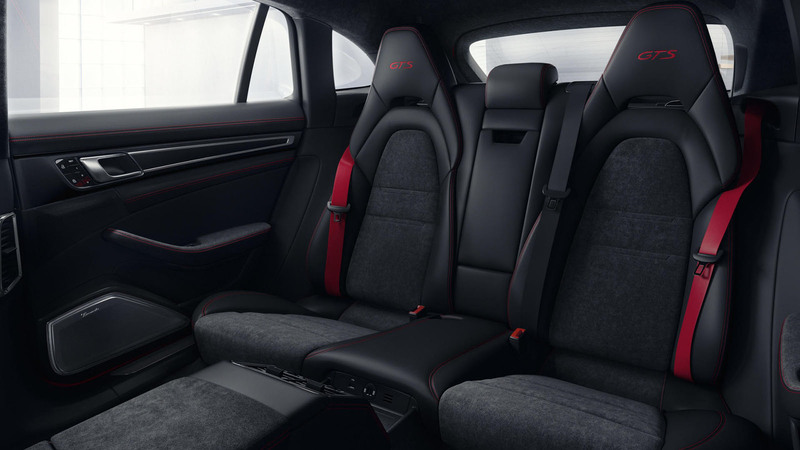 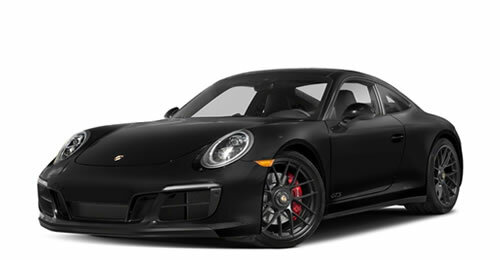 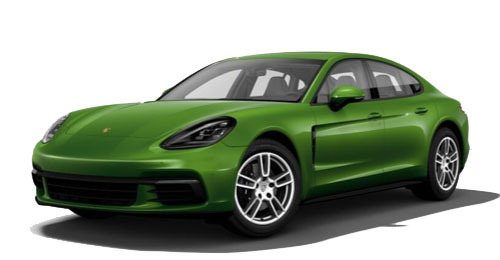 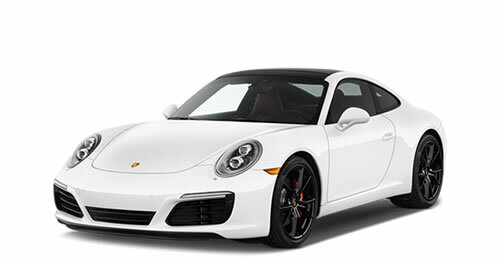 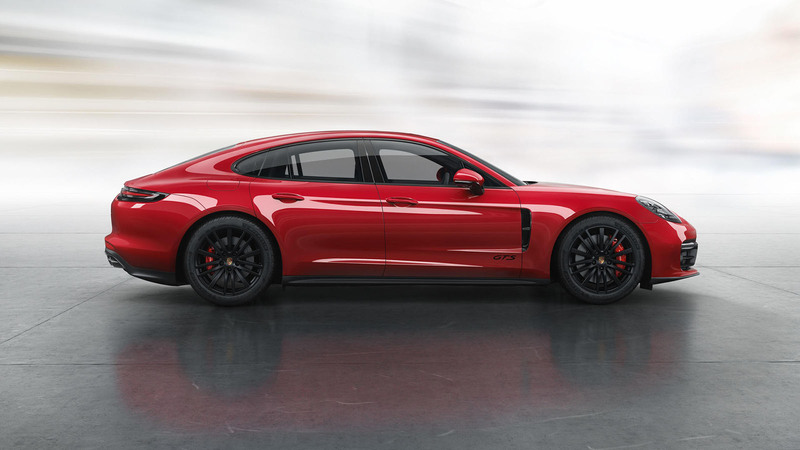 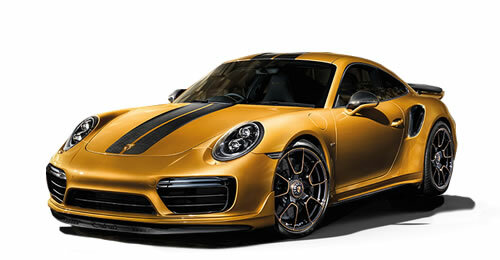 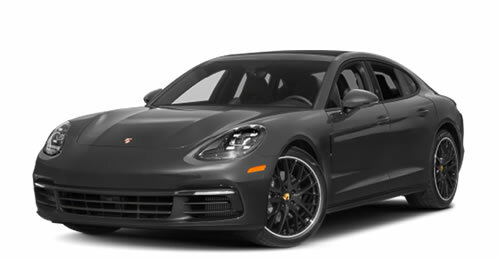 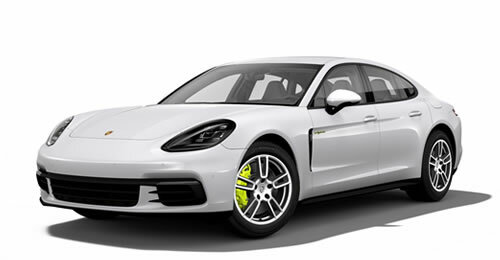 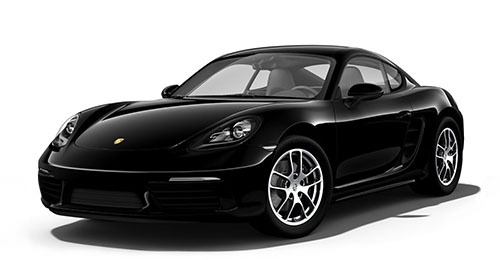 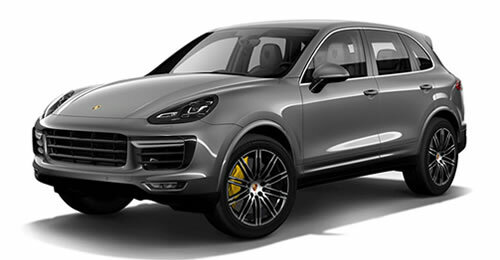 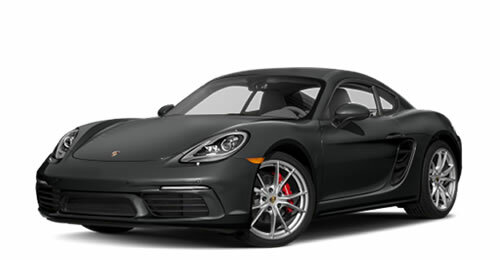 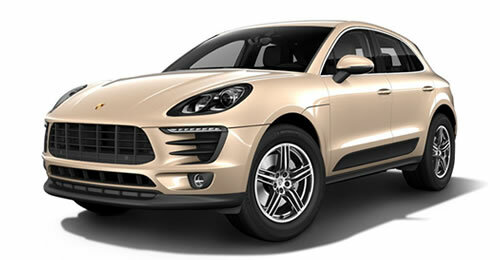 The combination of black leather with Alcantara®, 18-way adaptive sport seats with ‘GTS’ logos on the headrests of the front and outer rear seats (upon request on the rear Sports seats in the Panamera GTS Sport Turismo ), as well as trim and door sill guards made of brushed aluminum with black anodized finish sets a clear example. 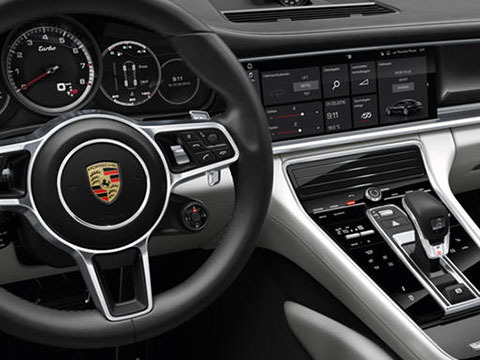 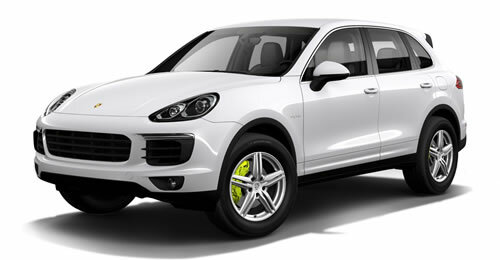 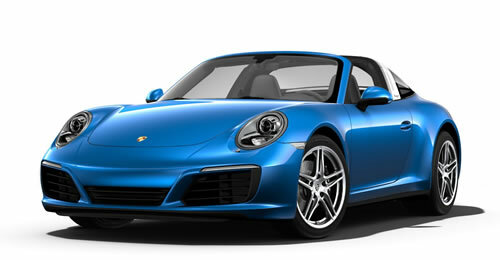 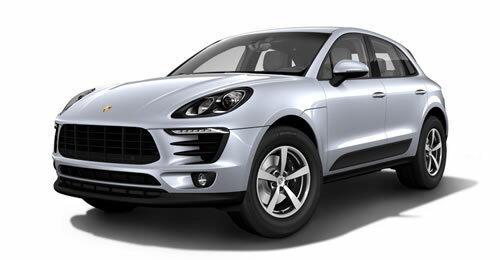 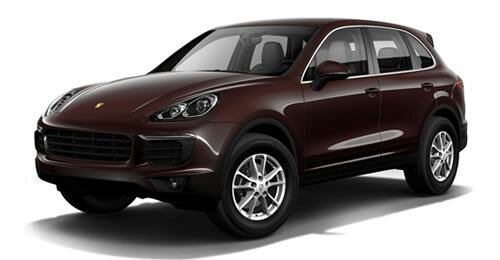 Even the steering wheel rim of the multifunction steering wheel and the roof lining are finished with Alcantara®. 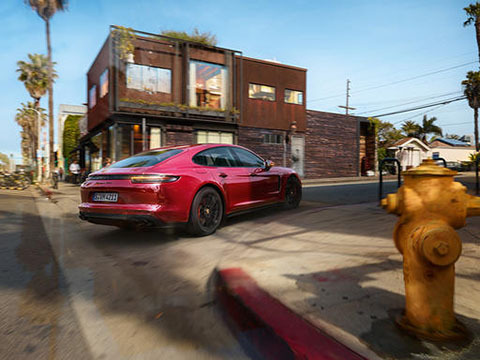 None of this would be possible without originality, enthusiasm and attention to detail, beginning as early as the consultation stage. 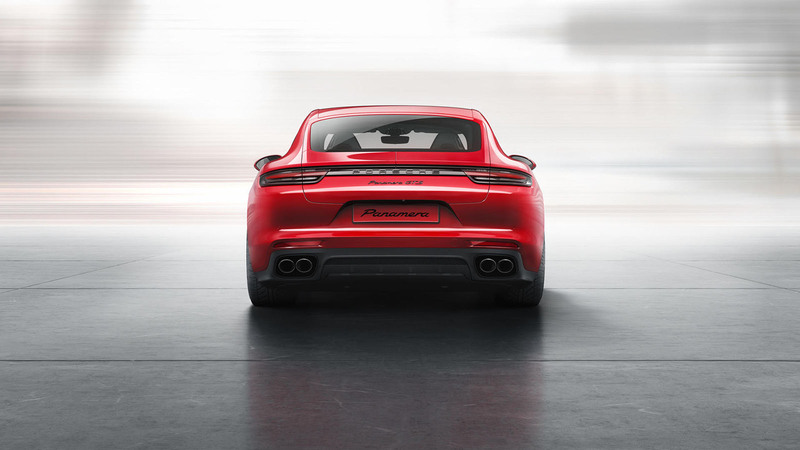 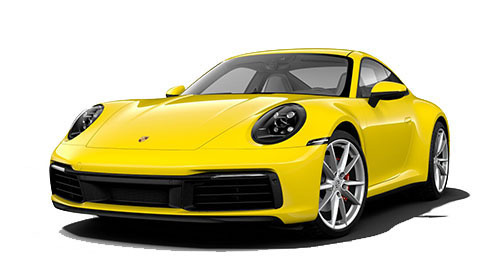 That’s because we keep in mind one thing above all else: to fulfil your individual wishes and requirements and thus turn a ‘ Porsche ’ into ‘your Porsche ’.